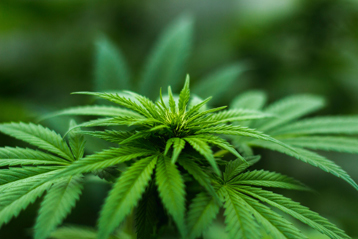 A public hearing regarding zoning for marijuana-related businesses within the Eatonville’s town proper is set for Monday, April 15. The Town of Eatonville Planning Commission is hoping to hear from residents regarding zoning plans. Last November, Eatonville residents narrowly voted against allowing marijuana dispensaries in the town. The poll was an advisory vote, and in February the Eatonville Town Council chose to allow a moratorium on marijuana businesses to expire. Anyone interested in commenting on the zoning plans can attend the meeting and provide official input. The meeting will be held at 7 p.m. on Monday, April 15, at the Eatonville Community Center, 305 Center St. W.